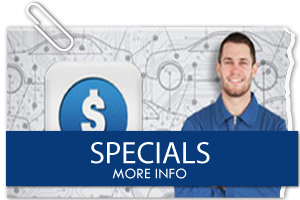 Affordable Dealer Alternative Auto Repair and Service in Pacific Beach, CA. Do you live in Pacific Beach and need an affordable dealer alternative auto repair and service? We are ASE-certified Master Technicians that stay informed on all current factory information pertaining to the vehicles we service. 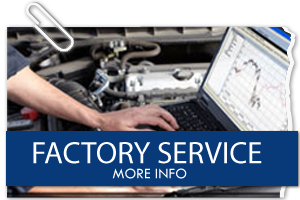 We are located 5 minutes from PB and we can perform all the major services that are required to maintain your factory warranty on your new car. 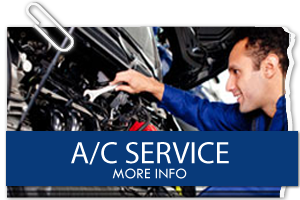 We can also get your not-so-new car running better with regular auto and truck maintenance. A common myth in auto repair is that the dealership is best place to get repairs performed. The thought behind this is not related to the service. Rather, it is mostly related to the manufacturer’s warranty. 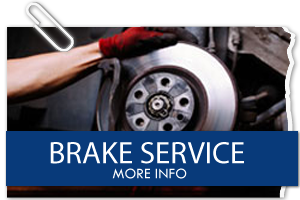 However, some dealerships try to add in scheduled maintenance that is not required by the manufacturer. You’ll never have that problem with us. Pacific Automotive technicians will inform you of scheduled maintenance according to the manufacturer’s standards; not our own. 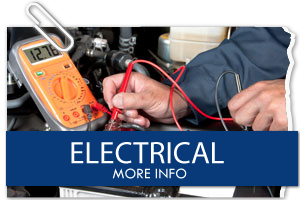 Additionally, with us you have the choice to use OEM or aftermarket products for your repair. Many find that on critical parts it is best to use OEM parts, while less critical parts can be replaced by aftermarket items that are cheaper and work just as well. With every service, we’ll always present you with options to decrease your bill. Check our site regularly or ask our sales reps about our monthly specials. 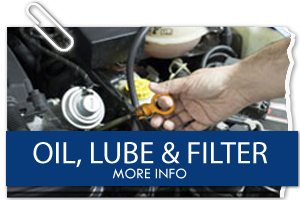 Whether you need an oil change, brake service, transmission work, auto electrical repairs, factory scheduled maintenance, or your check engine light is on, we can help! How are we able to work on so many makes and models? We have technicians that specialize in import luxury vehicles like BMW and Porsche, some that specialize in Honda, Toyota, Hyundai, Nissan and others that work only on domestic vehicles like Ford, Chevy, and Chrysler. All technicians have received training on hybrid vehicle care and maintenance. We have formed business relationships with Enterprise Rental Car and Discount Tires. Certain auto repairs over $200 qualify for a free rental car on us! Also, customers needing tires can get great tires through our partnership Discount Tires. At Pacific Automotive we strive to provide our customers with quality service at affordable prices, and develop a personal relationship with our customers and their individual vehicle needs, delivered with integrity. We have been serving the Pacific Beach community for more than 20 years – give us a call today, or just come on by. 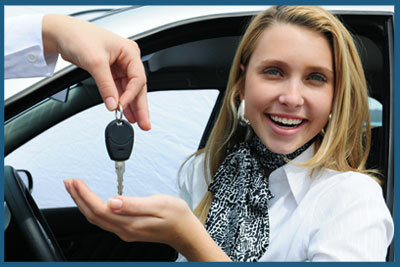 We will pay for your rental car depending on the services that your vehicle needs! Enterprise Rental Car is conveniently located on the same block. At Pacific Automotive we strive to develop a personal relationship with our customers and cater to your individual needs. Quality service at affordable prices, delivered with integrity.